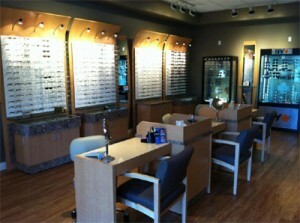 I can’t believe the advances that have been made in vision care over the past few years. In my opinion, these advances will continue to improve at a very rapid pace over the next decade. It is my intent to keep prospective patients well informed of their vision care options so when the time comes, they can make well informed choices for themselves, their family members or employees. I am very excited about being an eye doctor but I am more excited about sharing my knowledge with all of you. I hope you find our Web site informative. In June 2008 I was honored by the Rancho Cucamonga Chamber of Commerce as their Small Business of the Year. I am very pleased and proud to have been recognized with this award. 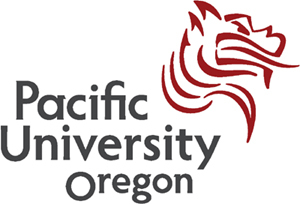 I graduated from Pacific University, College of Optometry in 1981. During that time, I also interned at the State University of New York, College of Optometry in vision training. These two schools offered me a vast training in what’s termed functional vision care or behavioral optometry. All optometrists do not practice behavioral optometry. This is a highly specialized field and personal belief in how vision affects every aspect of a person’s performance. A behavioral optometrist believes that vision is much more than just having 20/20 sight. 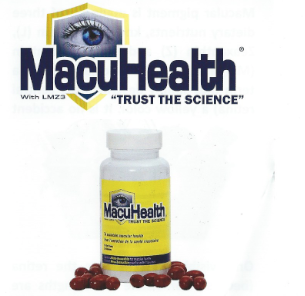 You may very well have 20/20 eyesight and still not be able to perform certain visual tasks at 100%, i.e. reading, computer work, hand-eye coordination as pertains to sports, intricate detailed work, driving, and much, much more. As a behavioral optometrist, I believe in getting to know and understand my patients and their day to day life functions. I believe that every patient is unique unto themselves with their own specific visual demands. My success has been based on the personal care and time I devote to those patients who call on me for help and guidance. I make it a point to make my staff and myself available to lecture to educators, parents, coaches, and the business community discussing specific vision problems and their effects on performance at home, school, and at work. In these lectures, I have also discussed how appropriate vision care and treatment can help improve performance for these individuals. I am truly dedicated to helping my patients.